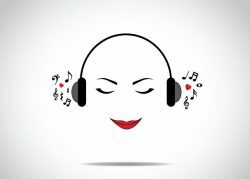 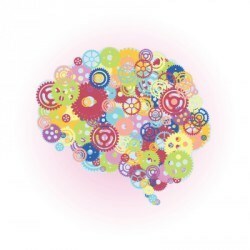 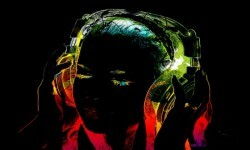 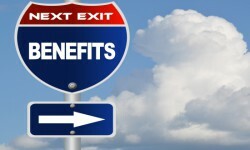 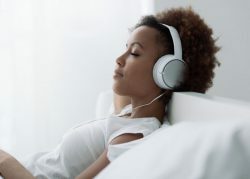 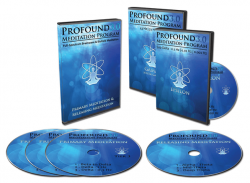 What Are the Best Binaural Beats and Brainwave Entrainment Programs? 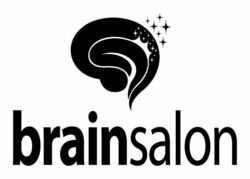 Brain Salon Review. 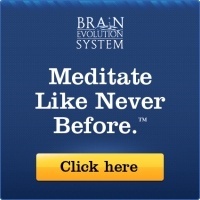 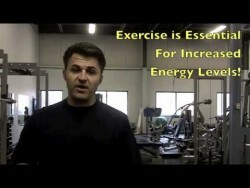 Is It a Scam or a Legit Brainwave Entrainment Program?